EAPLab is proud to present the exhibition REFLECT – Experiments on the interaction of light and sound. 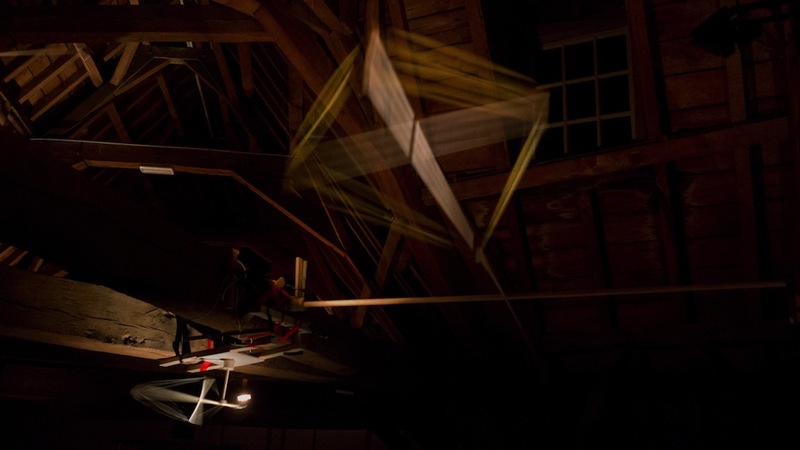 REFLECT will give form to a dynamic and experimental space, an ongoing program of performances, installations and sound and light compositions in the building of EAPLab. A group of interdisciplinary artists turn the building into a workspace, a window into EAPLab’s laboratory, revealing the connection between experiment, process and finished art works. REFLECT has been made possible by the support of Stroom Den Haag and Rnul Interactive.